Generating an AVR is important to my customers when I'm putting in a demo Palo unit. They want to see what the new firewall will see over their current firewall. 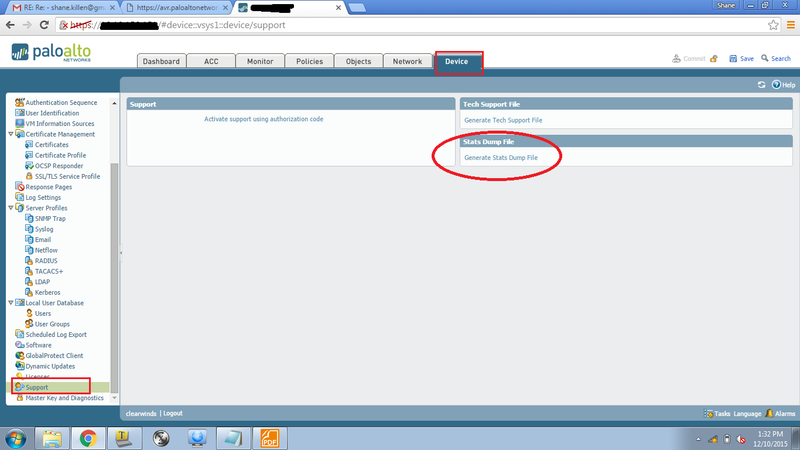 Here is how you run that report for upload to Palo. Then when you download this from the unit, upload it to the AVR site.